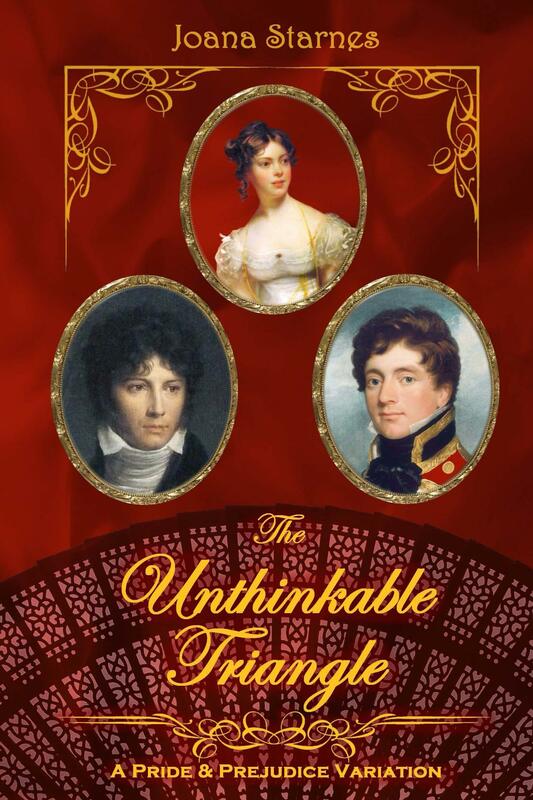 Joana Starnes will gift Vesper with an eBook copy of release of The Unthinkable Triangle. 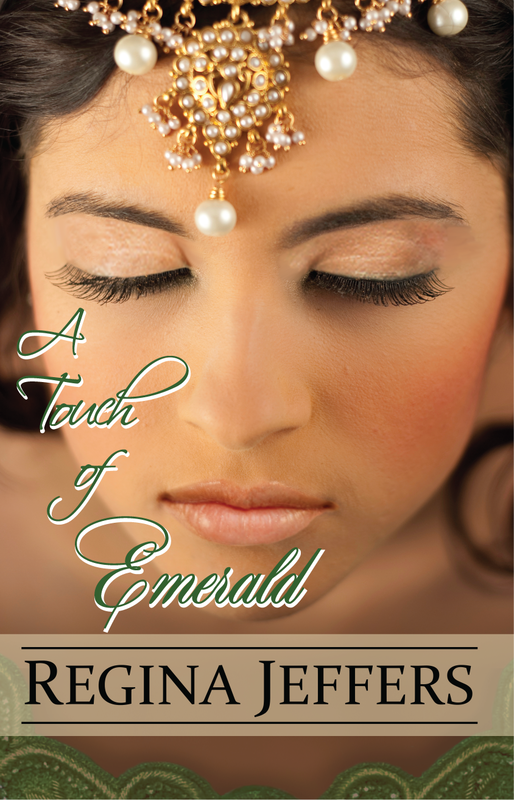 Regina Jeffers will gift Luthien84 with an eBook copy of A Touch of Love and Cassandra Samuels with an eBook copy of A Touch of Emerald as part of Regina‘s “Changes in Weaponry” post. 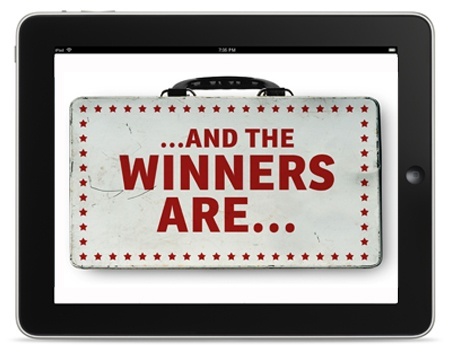 Regina will also gift tgruy with an eBook of an eBook copy A Touch of Emerald and Annie Whitehead with an eBook copy of His American Heartsong from Regina’s Shine a Light on Our Ladies Blog Hop Week One Post. 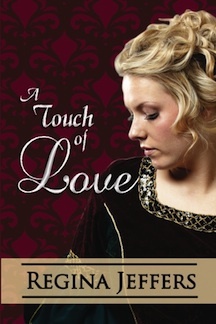 This entry was posted in British history, giveaway, Jane Austen, Living in the Regency, Regency era and tagged " "His American Heartsong, A Touch of Emerald, A Touch of Love, giveaway, Joana Starnes, Regina Jeffers, the Realm series, The Unthinkable Triangle. Bookmark the permalink. 🙂 I feel so lucky!! Thank you so much Regina!! !